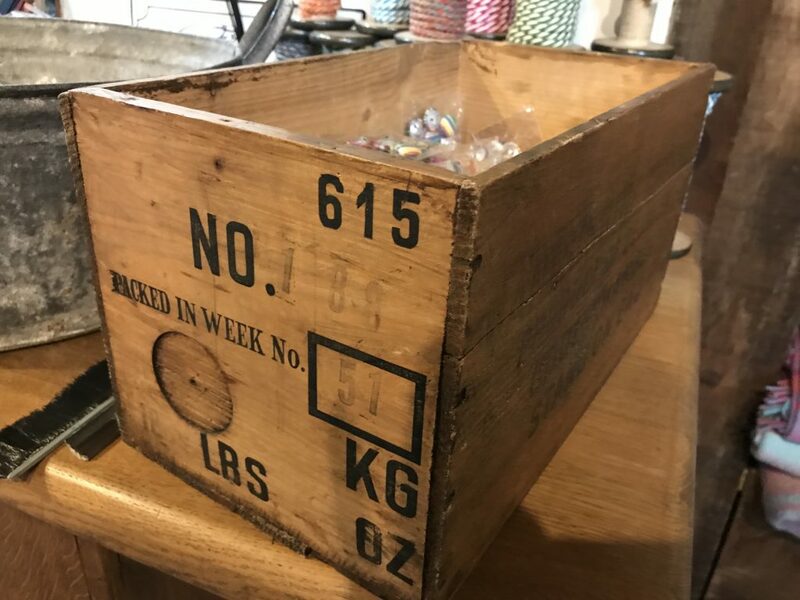 Our customers are always telling us how much they can fit into our Extra Large Beach Bags, often not just when going to the beach! 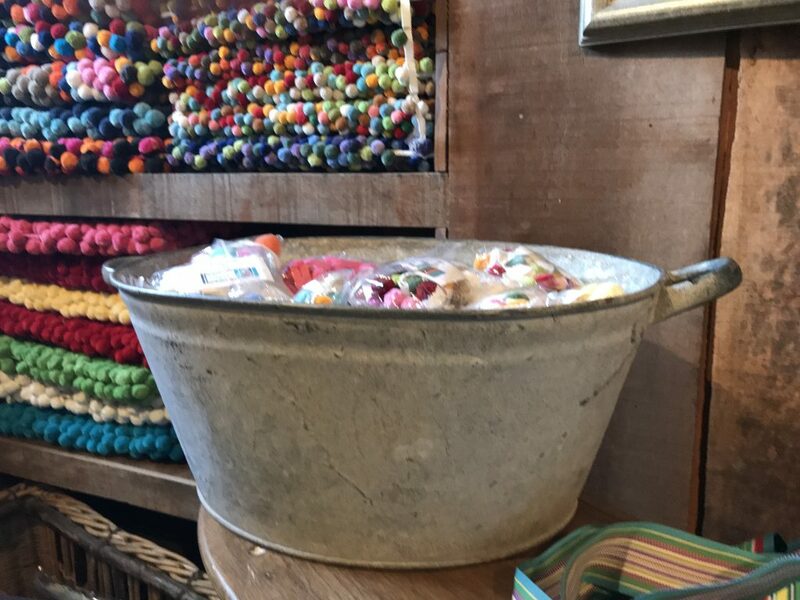 Here at The Stripes Company we have know this for years, having used these super handy bags for all kinds things including weekends away, packing for the kids, going to the gym or doing the grocery shop! And they never let us down. They are strong, water resistant, hold TONNES and (even if we do say so ourselves) they also look great! To put these claims to the test we decided to load them up for various situations and see how much we can fit in them – and they didn’t disappoint! See the results on the videos below, and a big thanks to our own Sally for happily packing and unpacking to put these bags to the tests! 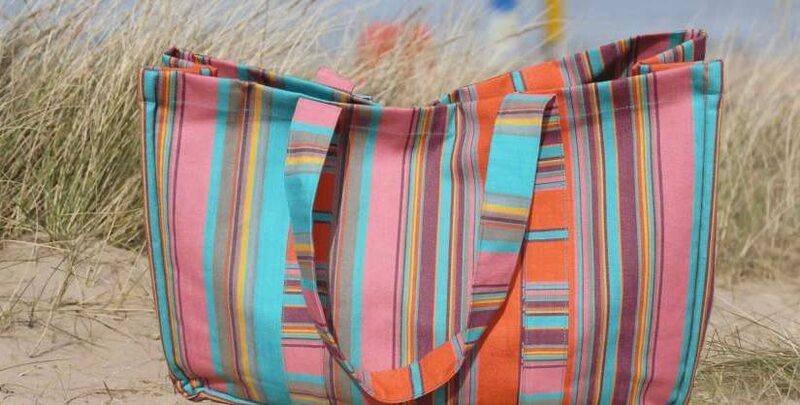 Shop our Extra Large Beach Bags here! 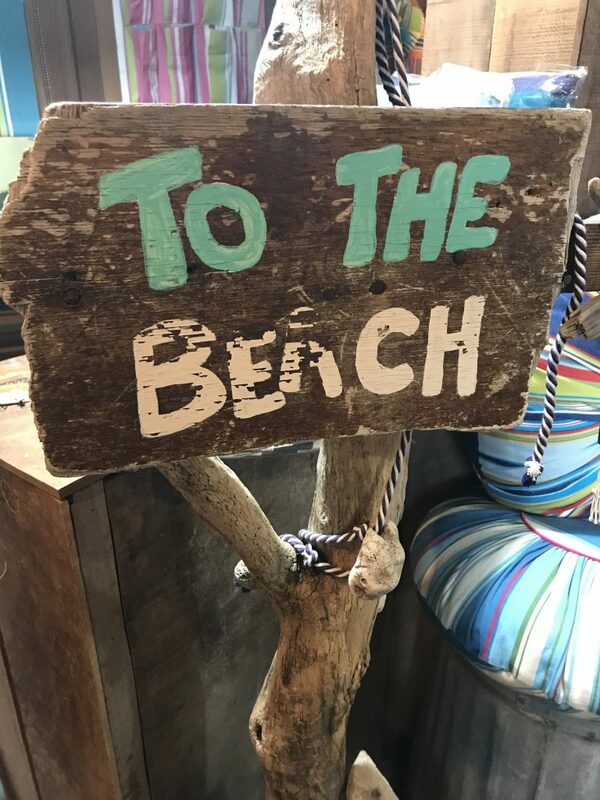 Extra Large Beach Bags – A Country Weekend! Extra Large Beach Bags – The Kids! Extra Large Beach Bags – The Groceries! And we couldn’t forget actually going to the beach! Extra Large Beach Bags – The Beach! To celebrate Halloween has become much popular in the UK in recent years, with halloween costumes for children at an all time high. But it is in the Halloween Decor department that The Stripes Company comes to the fore. 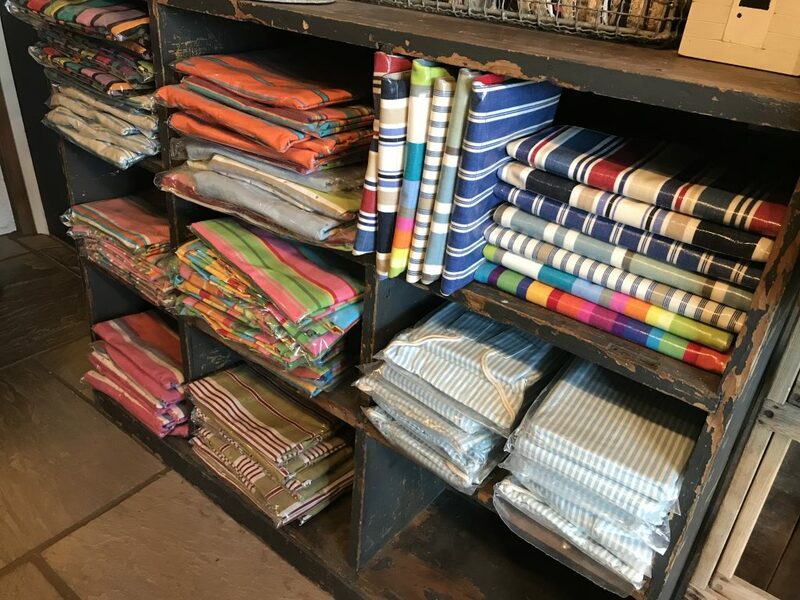 In addition to our striped fabrics in delicious oranges and scary black & white, we have fabric trimmings to coordinate. 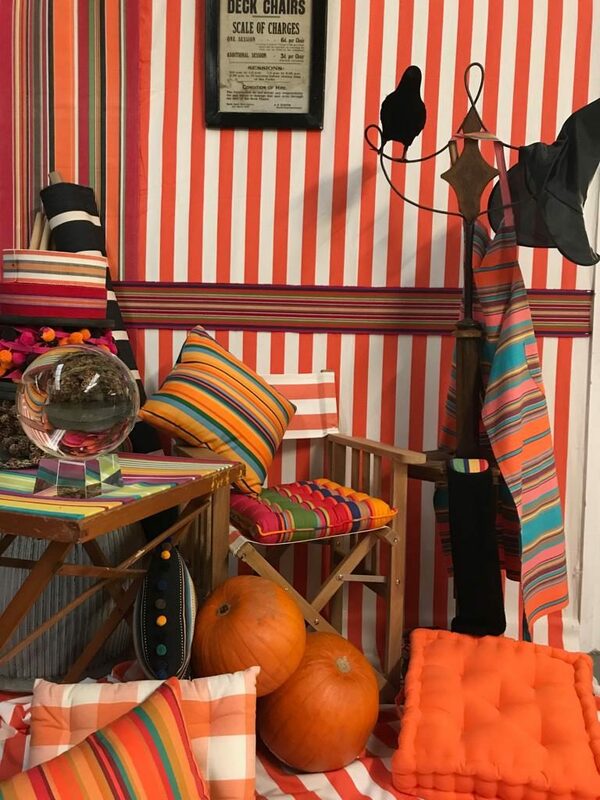 Create an exciting backdrop for your halloween party with our striped fabrics together with striped cushions which are all in bold & beautiful stripes (checks & plains too). Most importantly we mustn’t forget a pumpkin! Because halloween isn’t halloween without one sitting on a teak directors chair, covered in Jousting orange and white stripe deck chair fabric! 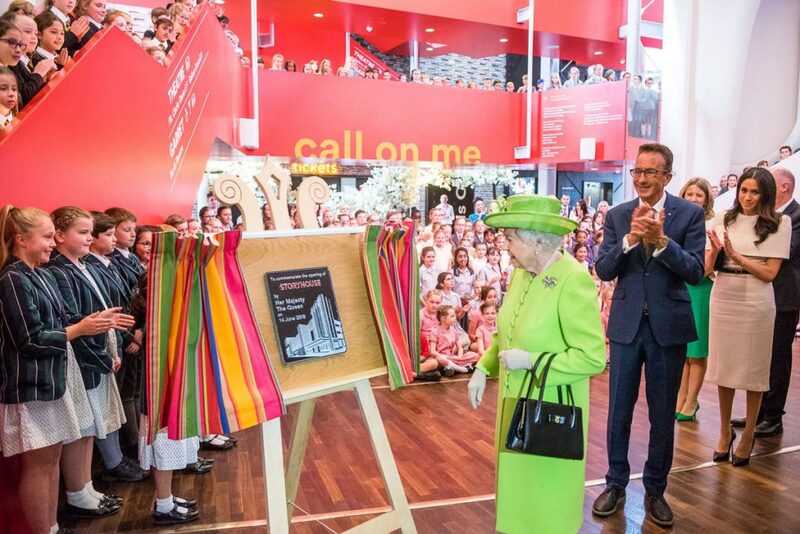 One of our brand new striped fabrics was chosen by @Storyhouse Chester for their official opening ceremony by Her Majesty The Queen and The Duchess of Sussex on June 14th 2018. 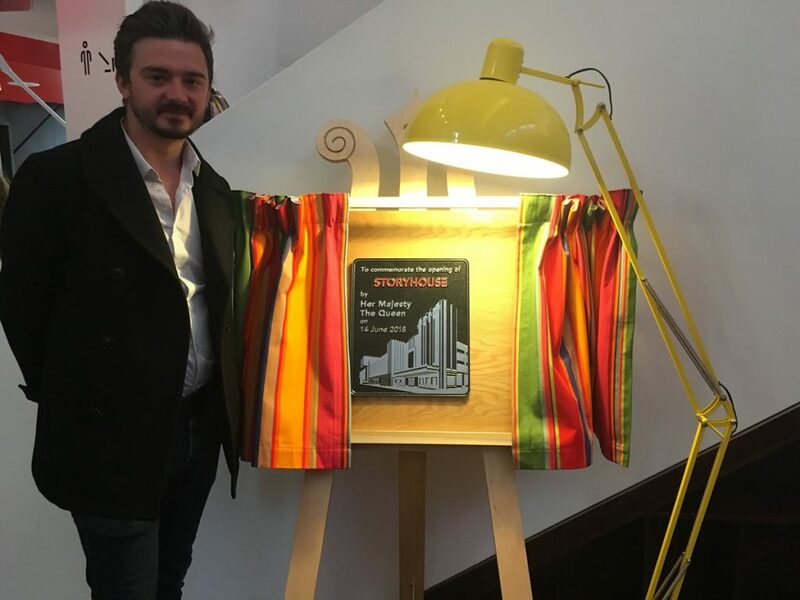 Our striped fabric ‘Origami’ was made into curtains which The Queen opened to reveal the plaque commemorating her visit. We would like to thank Storyhouse very much for choosing our fabric, it is perfect with the colour scheme there. 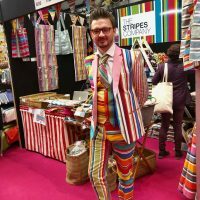 Lookout for the Brightest Stripiest Stand and come and say Hello to Dan! Folding Wooden Stools from The Stripes Company. 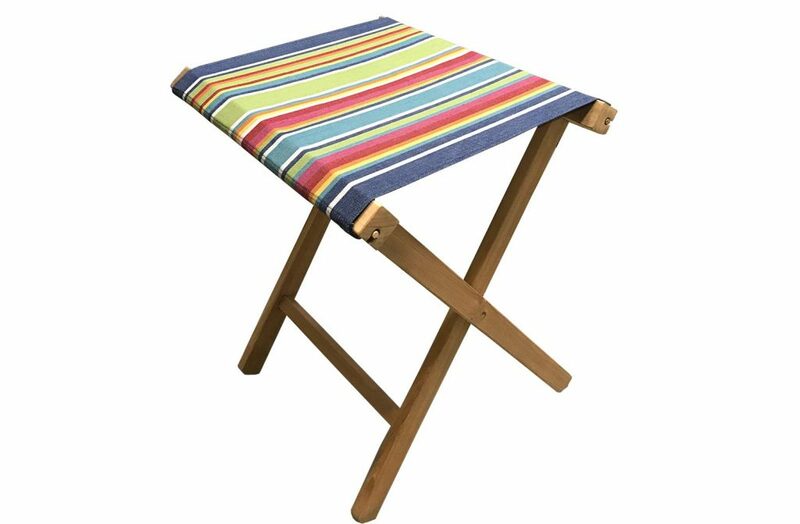 Portable folding wooden stools with strong canvas seats in many different striped canvas fabrics. 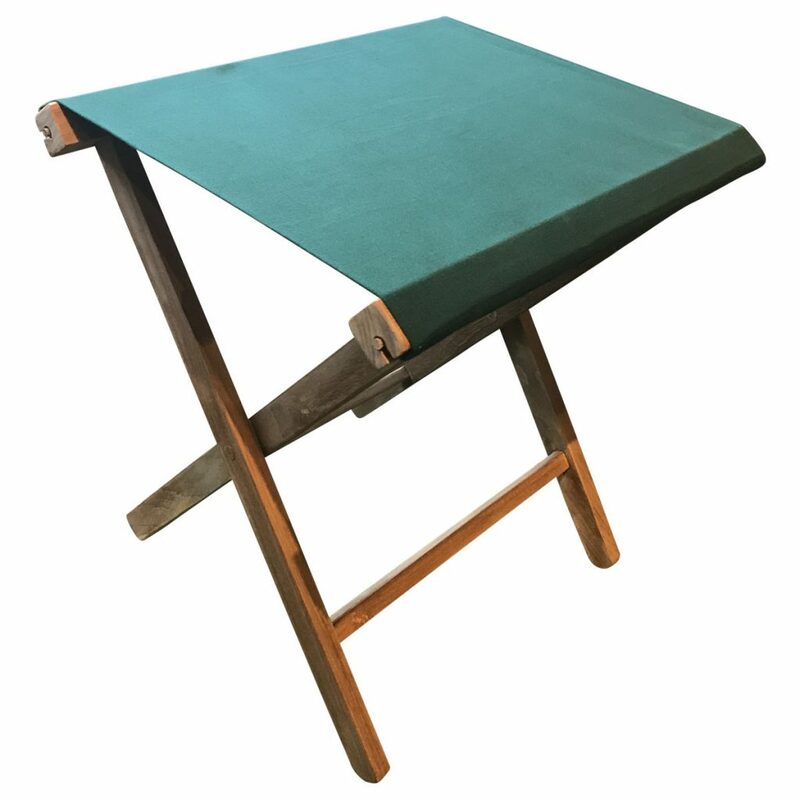 Made in grade A Teak each folding wooden stool is lightweight, easy to carry, stores flat, so takes up little room in a cupboard or boot of the car. Hence they are ideal for taking with you to outdoor events, picnics, festivals, camping, when you want to sit down or rest for a short while. We are offering them with seats made up in any of our deckchair canvas range. The seat is easily replaced / removable using a dowelling system. 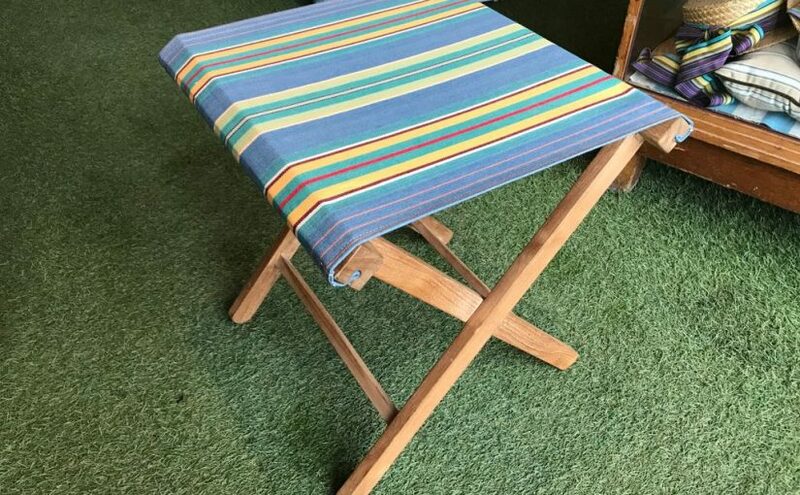 striped folding wooden stoolsWe also have plain fabrics for those of you who prefer a more traditional folding stool, in dark green, red, blue, black, orange or cream for that matter. These sturdy folding stools are made from beautiful warm coloured Teak hardwood. 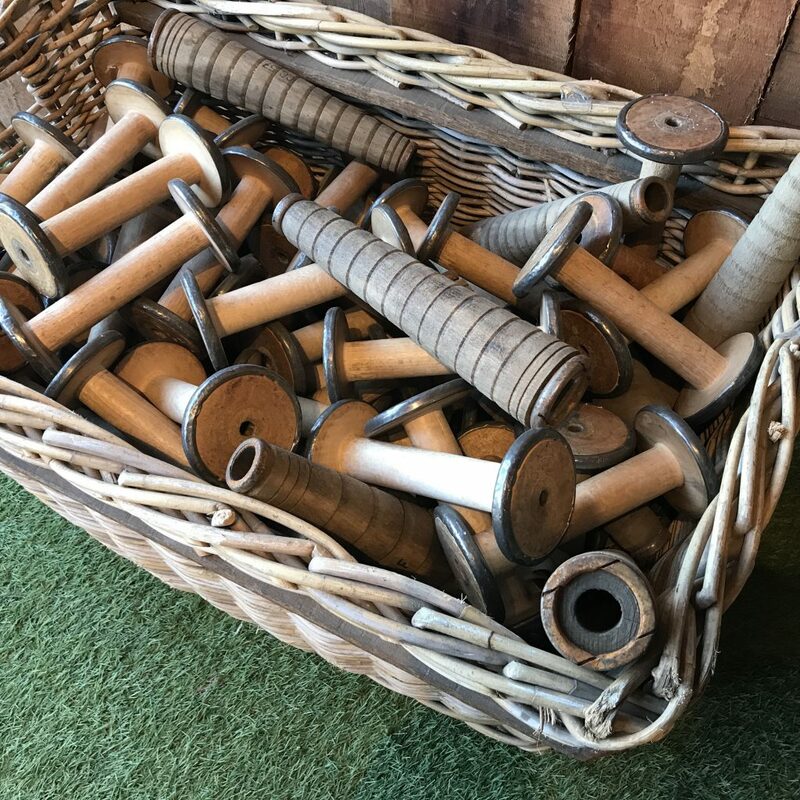 Remember old fashioned folding wood stools before the advent of aluminium and plastic? Yes? 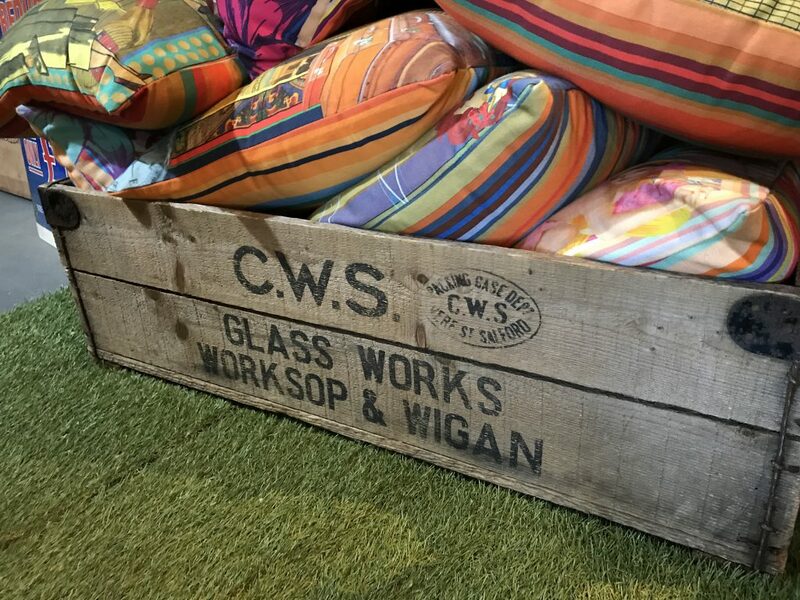 Our teak wooden stools are faithful replicas but brought up to date covered in a range of jazzy, bright stripes! 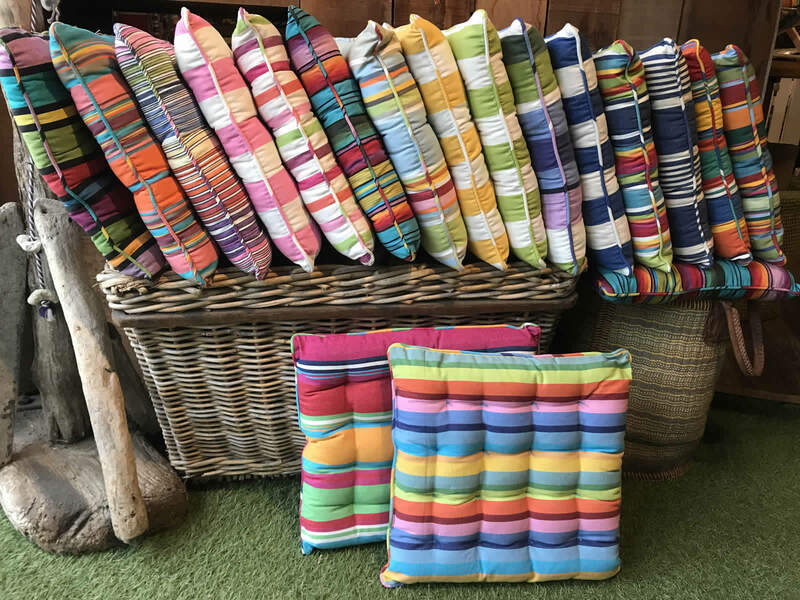 The Stripes Company stripy seat pads with piping are bright, fun seat pads ideal for kitchen, conservatory or garden chairs. 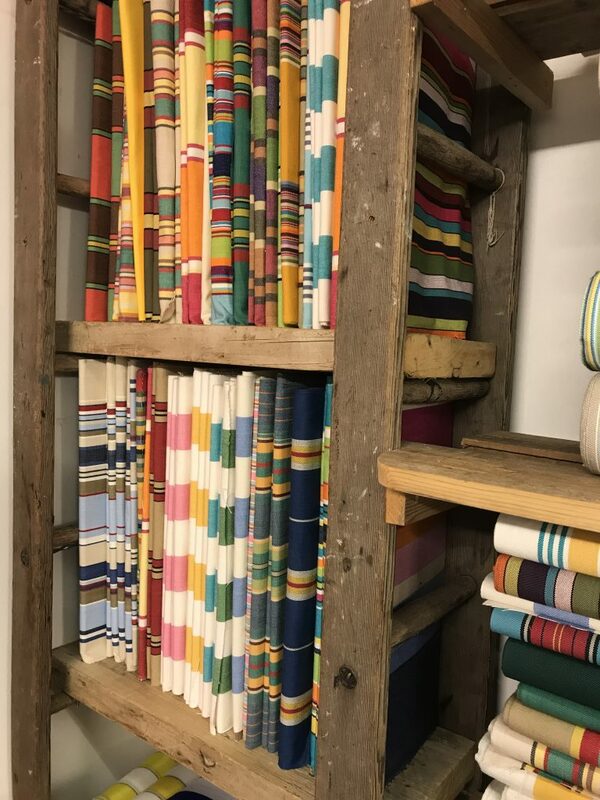 These lovely stripe seat pads have matching piping all around the edge and 16 knots across the surface of each cushion. We make them in a choice of 18 stripy patterns from our 100% cotton fabric range. 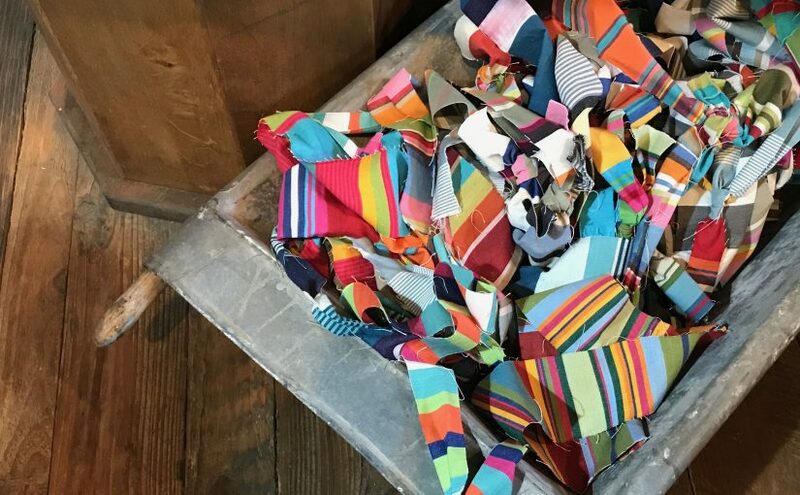 The stripes may vary from the images as it depends on where the pattern is cut on the fabric. You can mix and match or choose different colours, which ever takes your fancy! 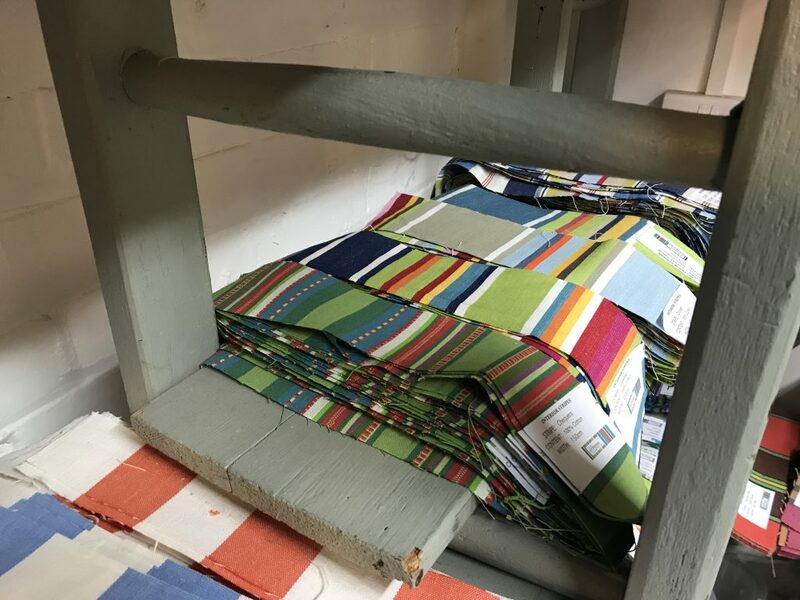 For most deckchair canopies you will need 2m of deckchair fabric cut in half to make 2 x 1m lengths which you will pin and then stitch together. You will need approx 3m of bobble fringe. To find the depth of the overhang subtract your canopy width from the width of the fabric and then divide the remaining measurement by two. Note this down. Do this for front and back. Fold the corners and using the previous measurements mark with a pin (remember front and back are different). Repeat for all four corners. Stitch and then cut off the surplus fabric from each of the four corners. Start at a corner seam folding in the edge of the fabric the width of the bobble trim and pin all the way around the canopy before stitching. Tacking the corners is optional. It is that easy! Create your own deckchair canopy with deckchair fabric and bobble fringe from The Stripes Company. 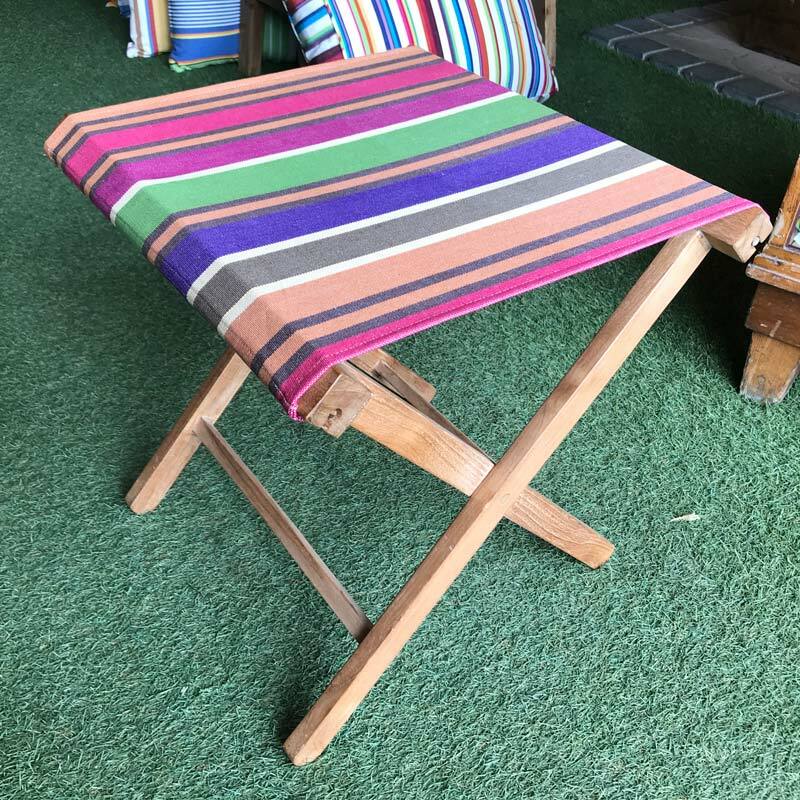 Here at the Stripes Company we offer new Old Style Deck Chairs which we cover from ‘canopy’ top to ‘footstool’ toe in any of our wonderful deckchair fabrics. In addition we trim the canopies with pompoms from our range of bobble fringes, if desired. However some of our enterprising customers restore and recover their own antique deck chairs. 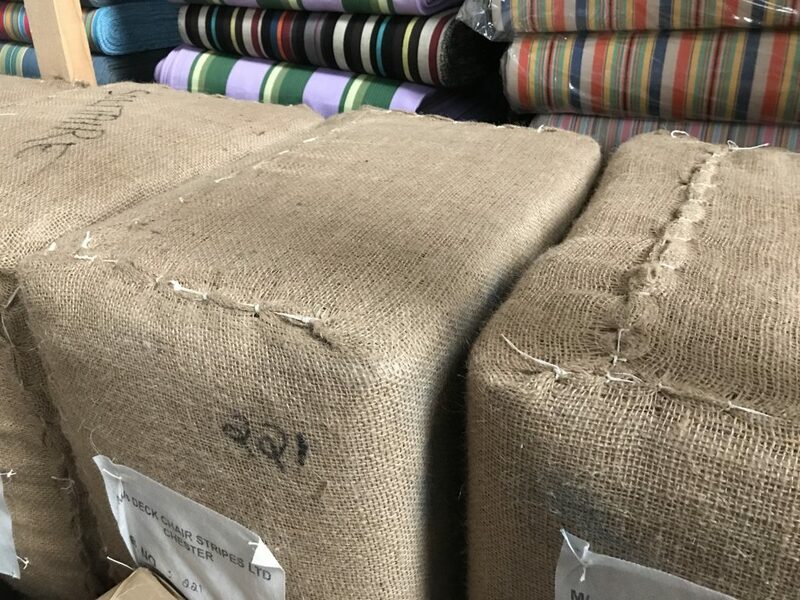 Furthermore, they buy the deckchair fabric from The Stripes Company and recover the chairs themselves.